NASA’s Wallops Flight Facility has completed an initial assessment of Wallops Island, but noted that it will take many more weeks to further understand and analyze the full extent of the effects of the event. 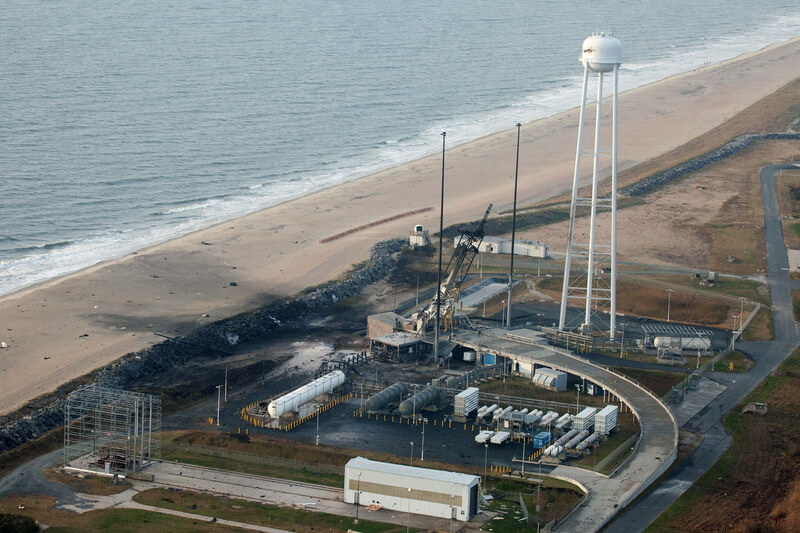 The Wallops Incident Response Team completed today an initial assessment of Wallops Island, Virginia, following the catastrophic failure of Orbital Science Corp.’s Antares rocket shortly after liftoff at 6:22 p.m. EDT Tuesday, October 28, from Pad 0A of the Mid-Atlantic Regional Spaceport at NASA’s Wallops Flight Facility in Virginia. Be the first to comment on "NASA Facility Completes Initial Assessment after Orbital Launch Mishap"